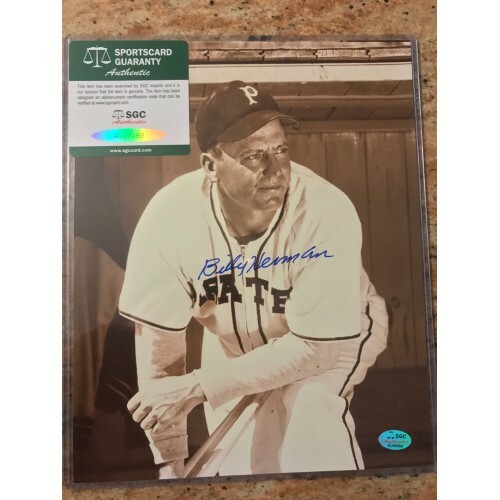 Bob Lemon Autographed Photograph. Comes with Certificate of Authenticity. 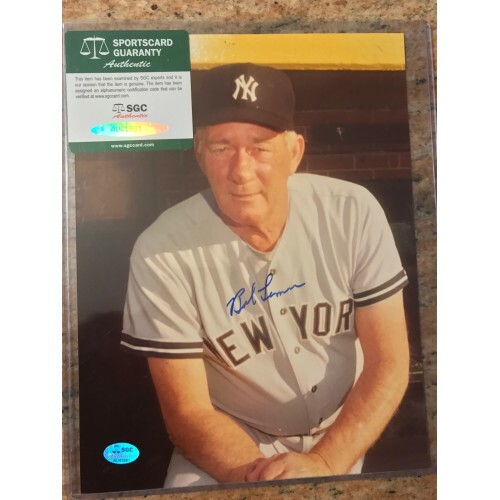 Bob Lemon Autographed Photograph. Comes with Certificate of Authenticity. Johnny Mize Autographed Photograph. Comes with Certificate of Authenticity. 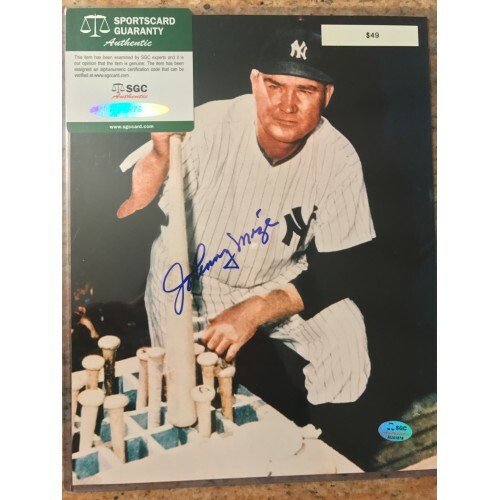 Johnny Mize Autographed Photograph. Comes with Certificate of Authenticity. Chas Gehringer Autographed Photograph. Comes with Certificate of Authenticity. 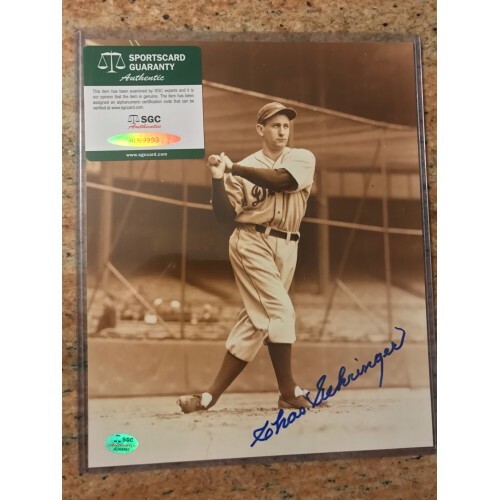 Chas Gehringer Autographed Photograph. Comes with Certificate of Authenticity. Billy Herman Autographed Photograph. Comes with Certificate of Authenticity. Billy Herman Autographed Photograph. Comes with Certificate of Authenticity. 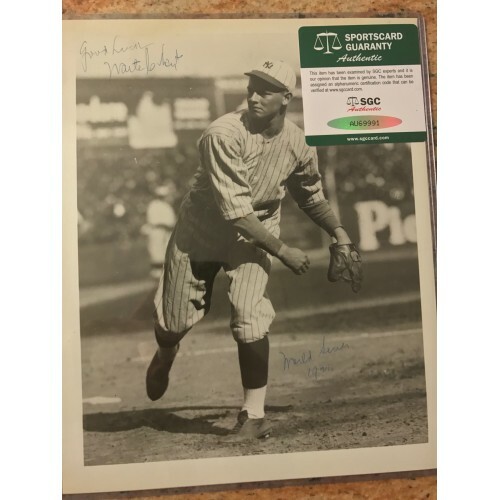 Joe Sewell Autographed Photograph. Comes with Certificate of Authenticity. 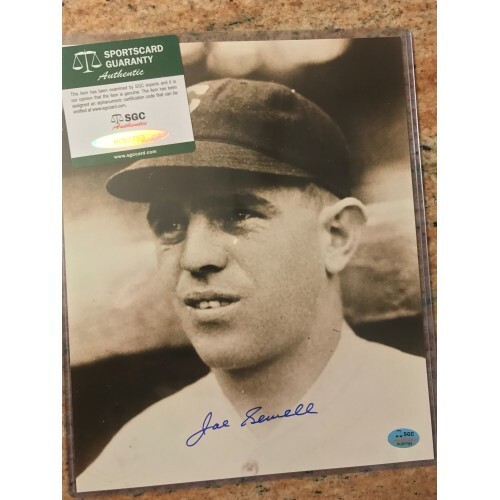 Joe Sewell Autographed Photograph. Comes with Certificate of Authenticity. Rick Ferrell Autographed Photograph. Comes with Certificate of Authenticity. 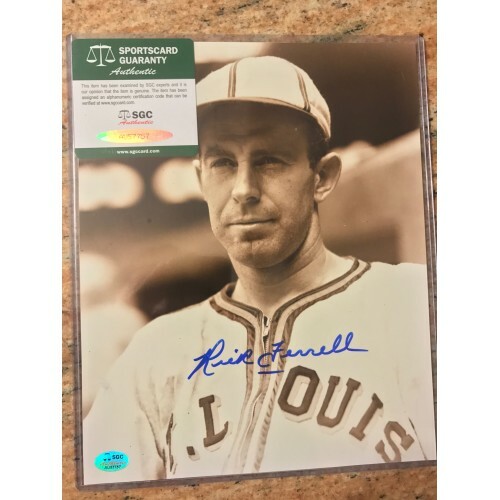 Rick Ferrell Autographed Photograph. Comes with Certificate of Authenticity. Wade Boggs Autographed Photograph. Comes with Certificate of Authenticity. 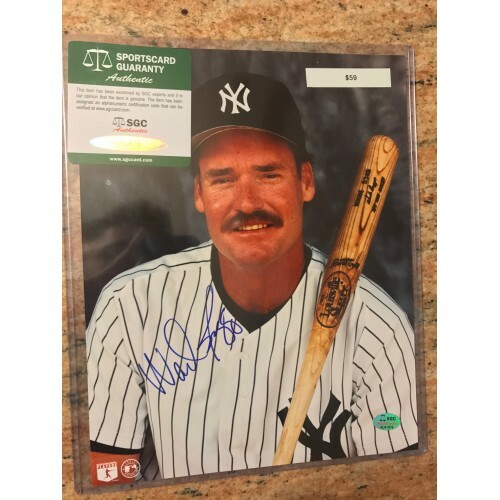 Wade Boggs Autographed Photograph. Comes with Certificate of Authenticity. Gaylord Perry Autographed Photograph. Comes with Certificate of Authenticity. 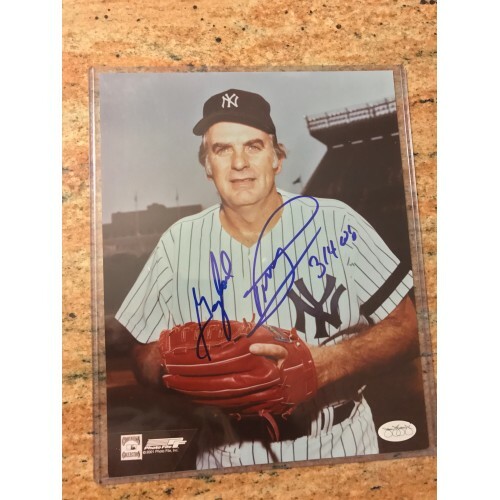 Gaylord Perry Autographed Photograph. Comes with Certificate of Authenticity. 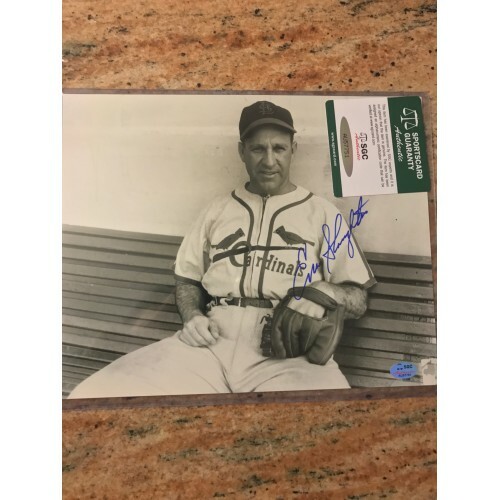 Yogi Berra Autographed Photograph. Comes with Certificate of Authenticity. 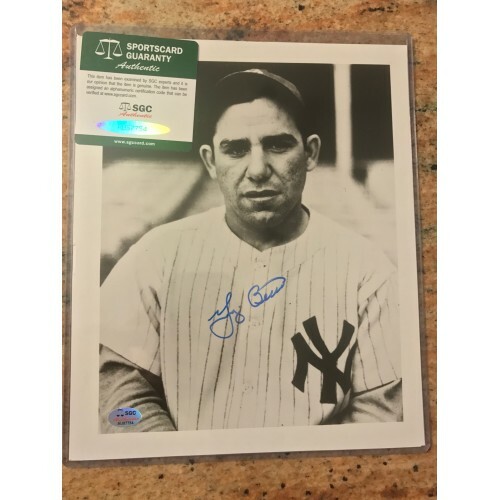 Yogi Berra Autographed Photograph. Comes with Certificate of Authenticity. Waite Hoyt Autographed Photograph. Comes with Certificate of Authenticity. Waite Hoyt Autographed Photograph. Comes with Certificate of Authenticity. 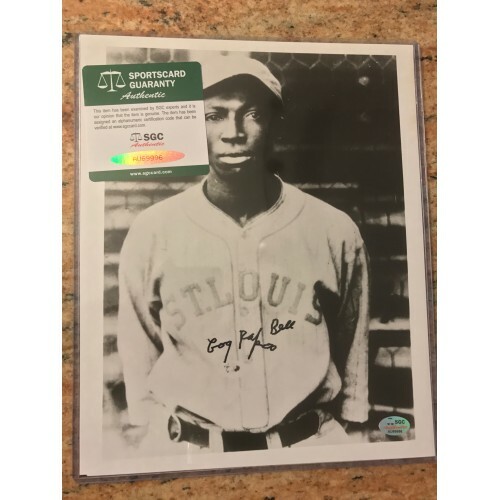 Cool Papa Bell Autographed Photograph. Comes with Certificate of Authenticity. Cool Papa Bell Autographed Photograph. Comes with Certificate of Authenticity.